Congratulations on your recent promotion to The Royal Ballet’s First Soloist. How do you feel about your upcoming new roles such as Lensky in Onegin, and your debut as Principal in Scenes de Ballets? You have already had a swift ascent to international ballet success. What has been the most challenging aspect/highlight of your career so far? Overall, do you prefer the danseur noble roles in classics - such as Prince in The Nutcracker, as you danced in Oslo - or the more experimental works associated with the London stage? As an Italian, what qualities do you consider you bring to a role? Or put another way, how does Italian training and technique differ, as viewed from your time spent with Zurich Ballet and Norwegian National Ballet, to the UK’s Royal Ballet? ‘It's hard to define or generalise Italian characteristics in a dancer; however, I am very Italian in the way I approach certain roles, for sure! How important an art form do you consider ballet is regarded in Italy, compared to other form of art like opera and film? 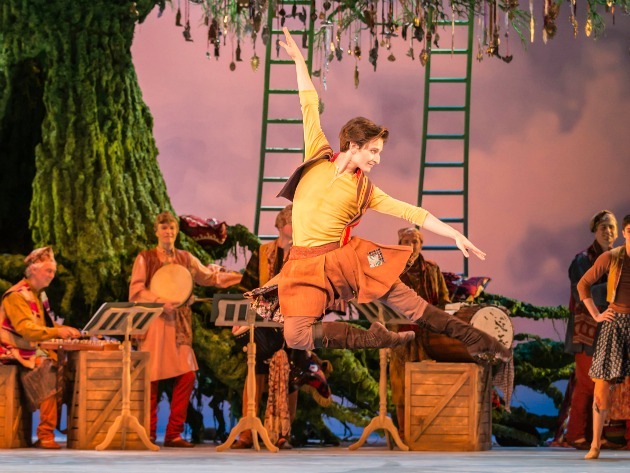 Does your dance path connect much with that of fellow Italian, and Royal Ballet Principal Dancer, Federico Bonelli? You both danced in the recent acclaimed Royal Opera House production of Winter’s Tale… Do you know one another off-stage, also? You were born in Calcinate, before moving to Milan at a young age. Do you ever get the chance to visit these, or other, parts of Italy? Do you ever get to guest dance/tour Italy? Growing up, who were your dance idols? You began training aged four… did dance feature strongly in your family, otherwise how were you first inspired to dance? Speaking of world-famous dancer Carlos Acosta, when it comes to popularising ballet, he is known for his ‘progressive’ ideas. 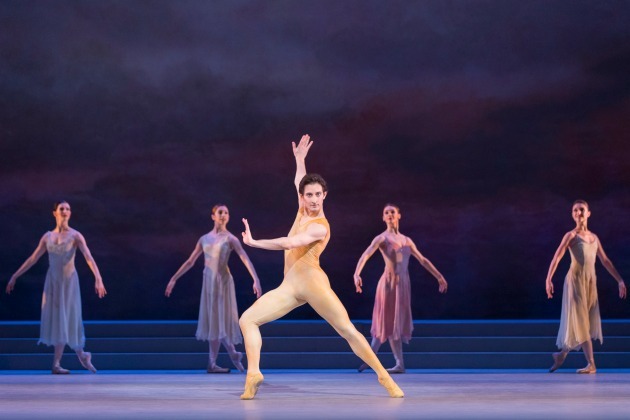 That in order to evolve - and resonate with today's audiences - along with the showing of favourite classics, ballet should keep ‘fresh’ by mixing with other mediums such as film/3D. Do you agree with this view? How do you see ballet's future? ‘There is no doubt that ballet, as an art form, is evolving, and needs to evolve - and it is! I just think that so many people don't really have any idea about ballet - how it works, what's behind it, or how to appreciate it. We should use todays' technologies to show and educate people on how interesting ballet is, and how much work and craftsmanship there is behind it… For example, as we recently did with the World Ballet Day, when five companies worldwide showed their daily rehearsal, to give an unprecedented backstage access to the general public live through the Youtube channel. It was fantastic and insightful! Perhaps the trouble with technology is that it takes away the theatre experience from the viewer. There is also the risk that by blending so many different ideas in order to make ballet innovative, ballet itself gets lost in the process. You end up delivering something that is not really ballet but something more ‘commercially appealing’, which I feel in a way is deceiving or misinforming the viewers, to make them believe that that is ballet - whether it is a pale imitation or a simplification of the original. And what of your own future – award winning and talented in choreography, will this play a larger part in your dance path ahead? Valentino Zucchetti and Federico Bonelli will be appearing at the Royal Opera House, London, throughout the season, and into July 2015.